Description: The Model 7120A is a high performance IEPE accelerometer designed for modal applications. The accelerometer is available in ±50g to ±500g dynamic ranges and offers a flat frequency response to >6kHz. The model 7120A is designed for adhesive mounting and features a hermetic welded Titanium construction with a side mount connector. The standard operating temperature range extends from -55°C to 100°C. 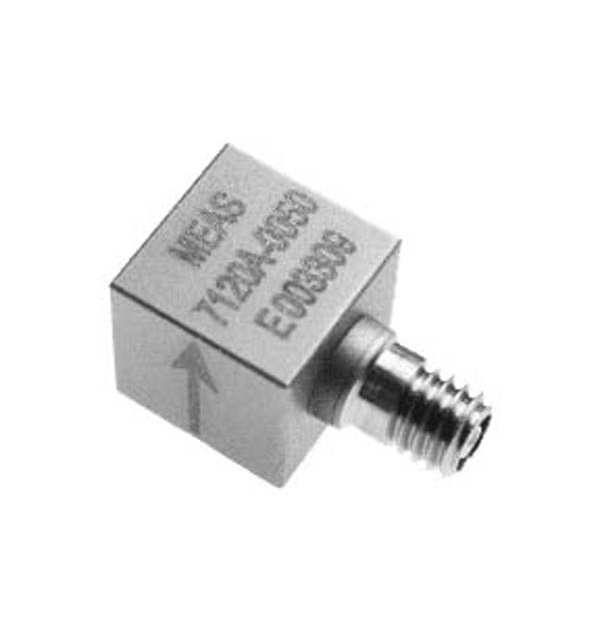 Make Enquiry For Product "7120A Series Accelerometer"